Straight from the plane to your room. 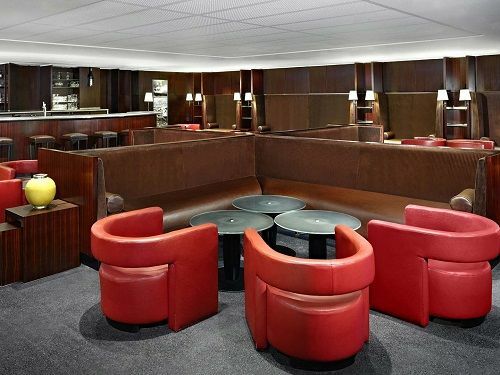 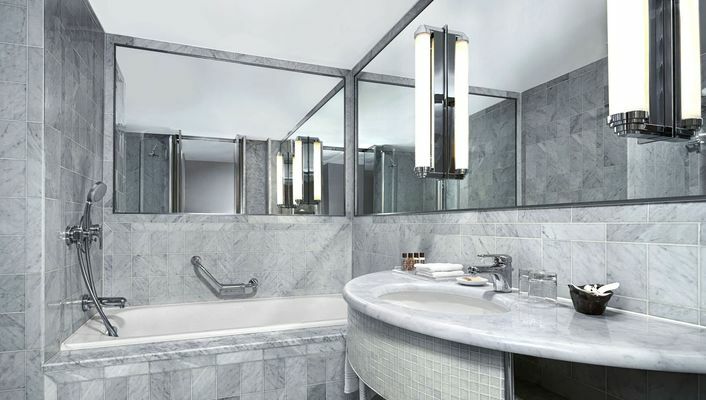 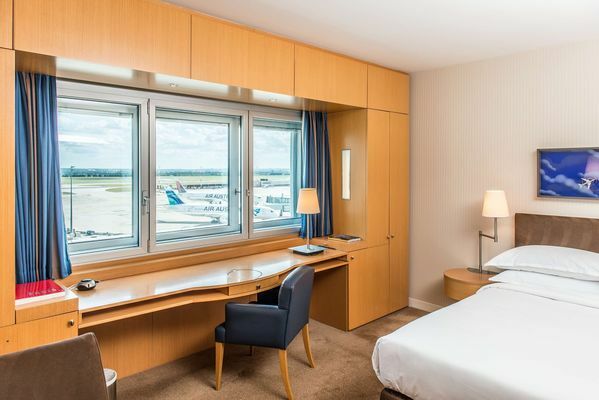 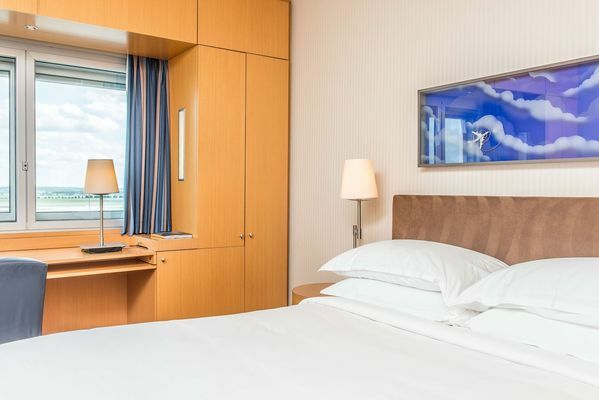 Stay connected at the Sheraton Paris Airport Hotel & Conference Center: the only hotel in the heart of Terminal 2 International Airport to Paris Charles de Gaulle. 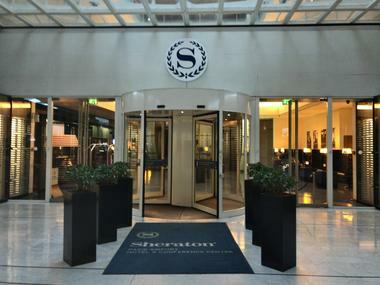 Step into a warm and welcoming atmosphere just minutes after leaving the plane. Culinary Escapes between heaven and earth ... 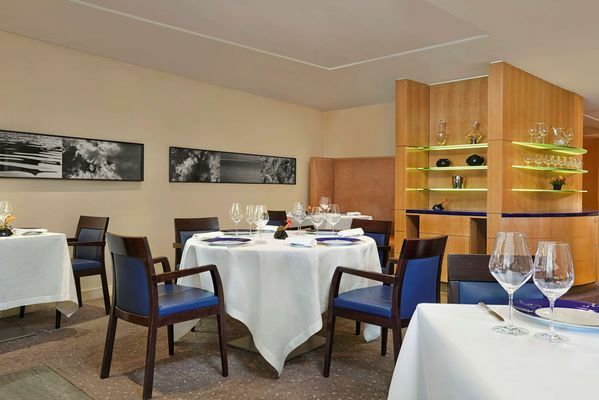 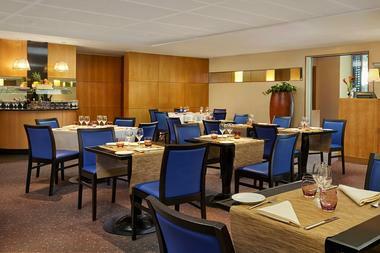 Discover international cuisine restaurant 'The Seasons' and the suggestions of our chef at the gourmet restaurant 'The Stars'. Relax and enjoy a drink in the design of 'Galaxy Bar. 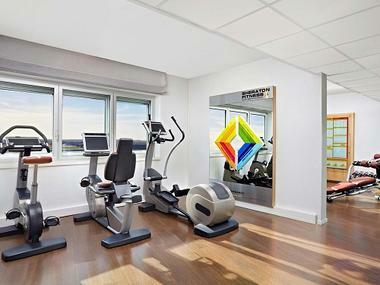 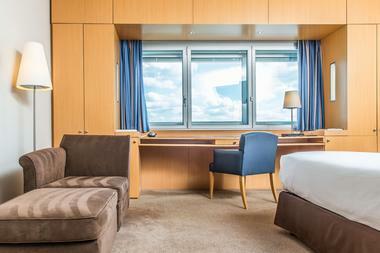 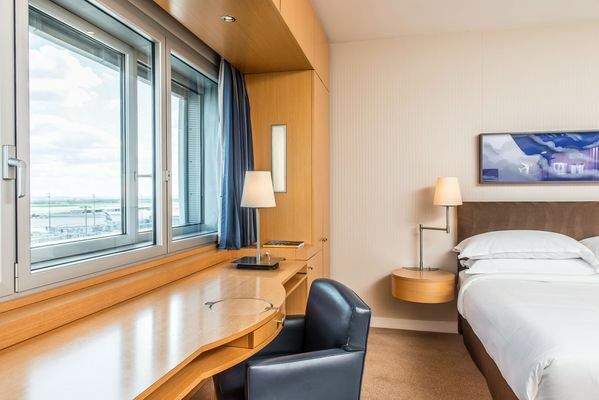 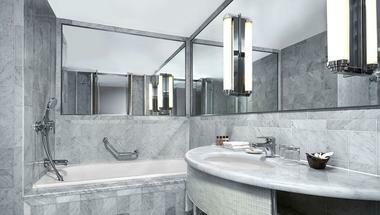 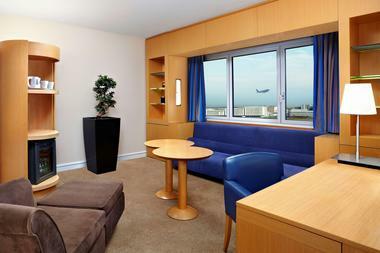 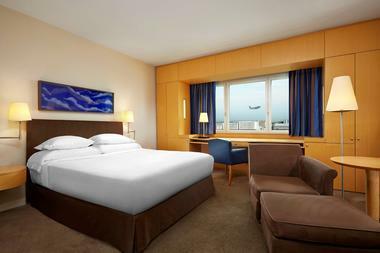 There is no review about Sheraton Paris Airport Hotel And Conference Centre, be the first to leave one !